At North Atlanta Aesthetic Dentistry in Alpharetta, our top priority is ensuring each and every patient walks out of our doors with a smile. Dr. Shawn Gurley and his experienced team accomplish this by providing exceptional patient care, gorgeous results, and the latest in advanced technology—all in a well-appointed, inviting atmosphere. Our hope is that as soon as you walk in and meet us, you’ll feel like you’re joining an extended family. Dr. Gurley strives to create a calm environment, easing the natural stress of going to the dentist with kindness, humor, and, sometimes, a little sedation! Dr. Gurley takes a patient-centered approach to dental care, ensuring you get the results you’re hoping for without feeling like you’ve been pushed. Everyone has individual needs and goals, and we want to make sure you fully understand what to expect throughout your experience. 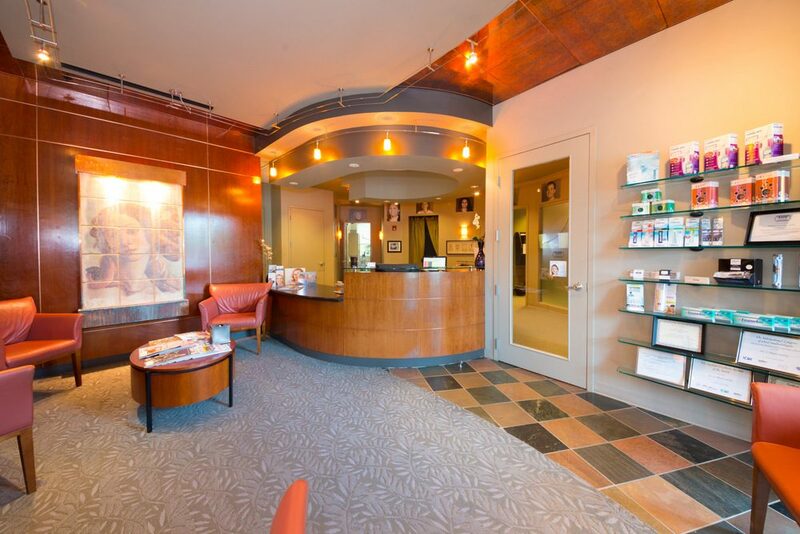 We’re conveniently located in the gorgeous Swan Building at 4165 Old Milton Parkway, Ste 140 in Alpharetta, GA.
Dr. Shawn Gurley and his team are consistently the best in every way I want my health care / dental providers to be. I highly recommend them! !